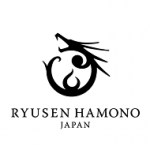 Ryusen Hamono was established in 1953 to produce kitchen knives in Fujiku, so-called “Echizen”, in Japan. 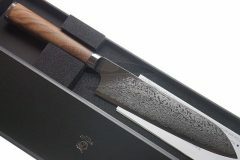 The Echizen has around 700 year history of metal products. 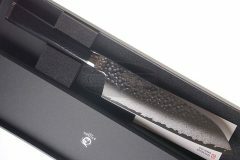 In recent years Ryusen Hamono has developed our own special processing technique for thermal treatment, blade polishing, press and welding in order to seek new possibilities for blades. 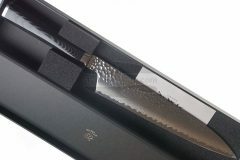 Now, “Ryusen” has become one of the high-quality and excellent-desined knife manufacuturers in Japan. 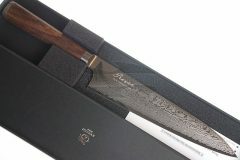 Their knives, for example, have been used by Japanese chefs at a cooking competition in France.